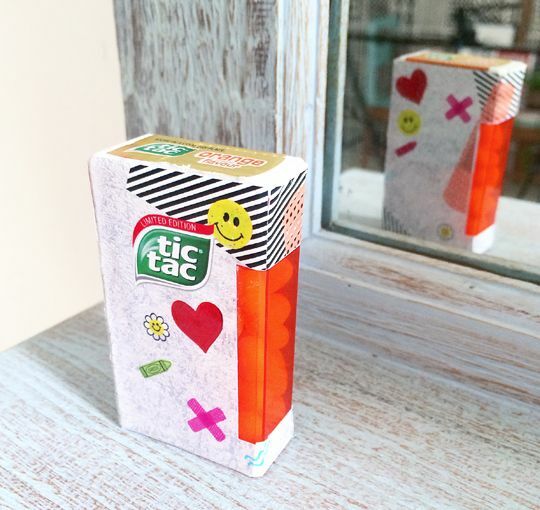 hot chocolate and mint: Tic Tac: The Happy Pack! 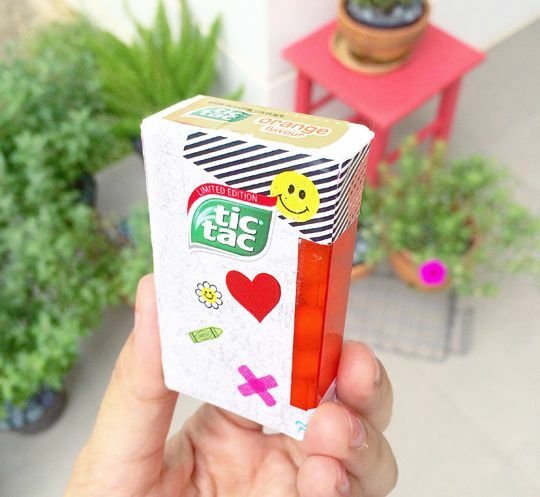 Tic Tac: The Happy Pack! 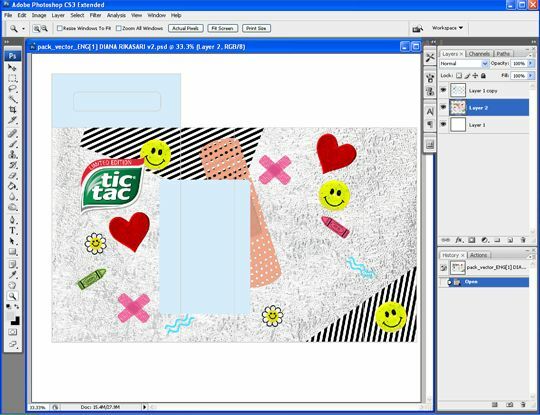 I love Tic Tac (since I was a kid), I love designing too, so it was definitely an amazing opportunity I could not miss. 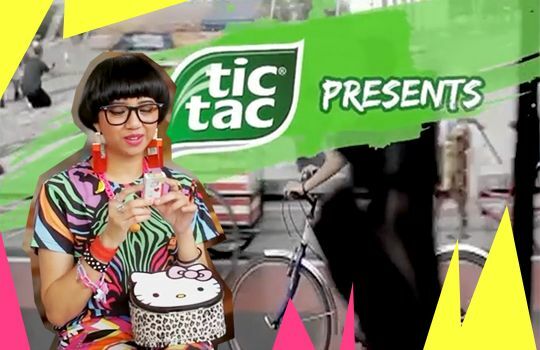 When Tic Tac asked me to come up with my own version of a Tic Tac pack, it was definitely a ‘yes’! The whole process was super fast and easy for me, because when I love something, ideas just come out in seconds heheh. I wanted to make what I call “The Happy Pack”, so I basically just put in things I love and make me happy. As for the background, I initially wanted to go with sequins or golden glitters, but then it kinda killed the other elements. So I decided to use aluminum foil as the texture background. To add more fun, I even turned some Tic Tac packs into actual earrings hahah. 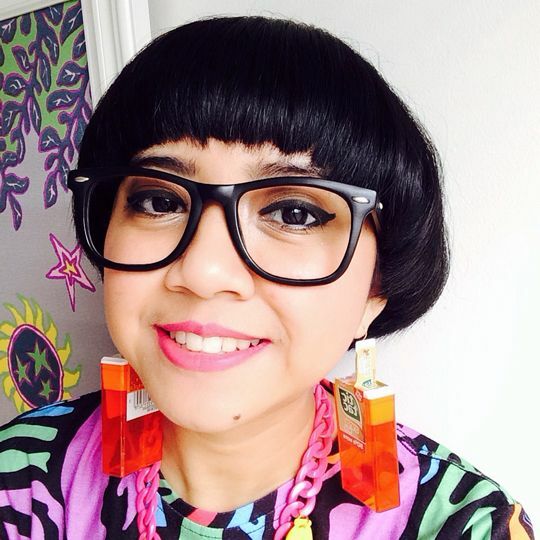 Ate em all candies, put on some wires, tadaaaa…new earrings! 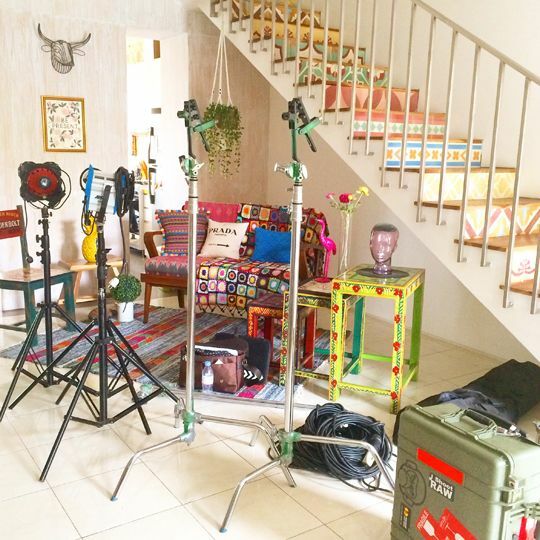 We also did a video on my collaboration with Tic Tac, and the video shoot was super fun. 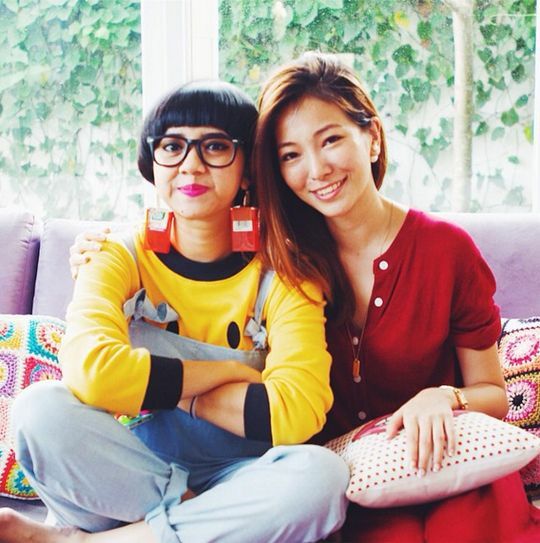 The shoot took place in my house, all relaxed, aaaand I think I fell in love with the film director too heheh…she’s so pretty and nice! I love your self-confident, and when you get award for inspirational woman, you deserve it!